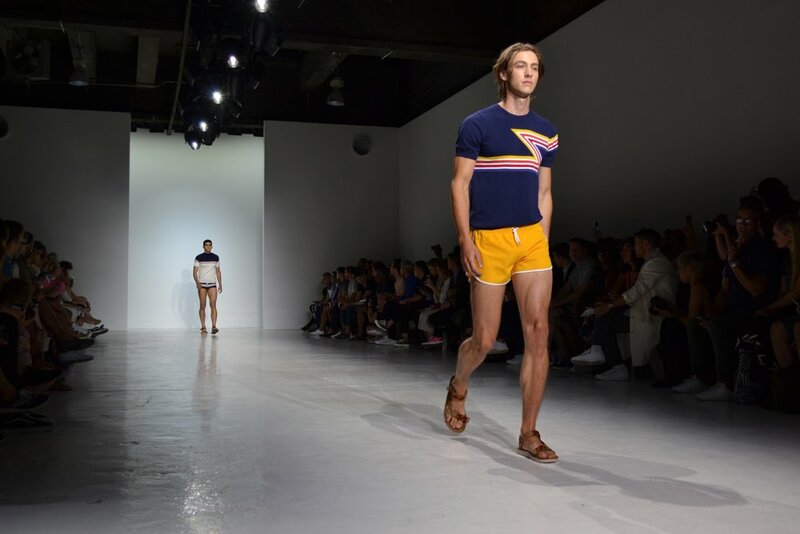 Spring/Summer 2018 was a very special season for designers Parke Lutter and Ronen Jehezkel of Parke & Ronen. 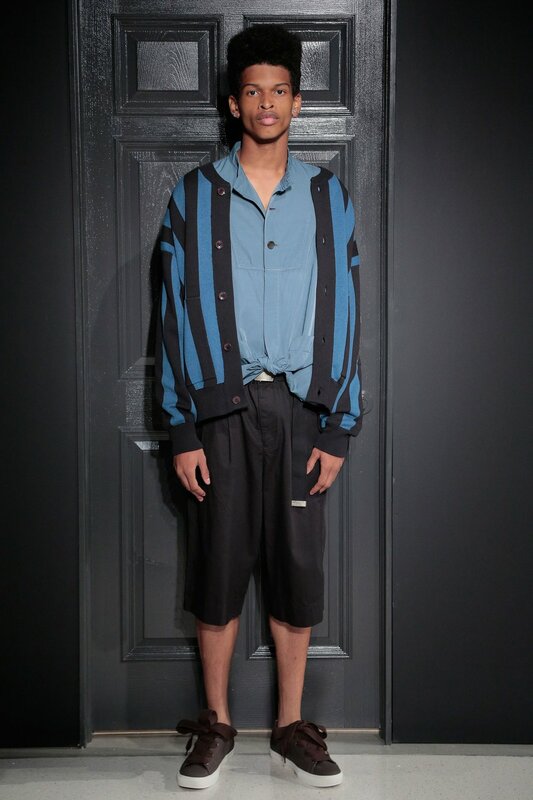 This season marked the 20th anniversary of the beloved menswear brand and excitement filled the air as the crowd took their seats awaiting the show to begin. 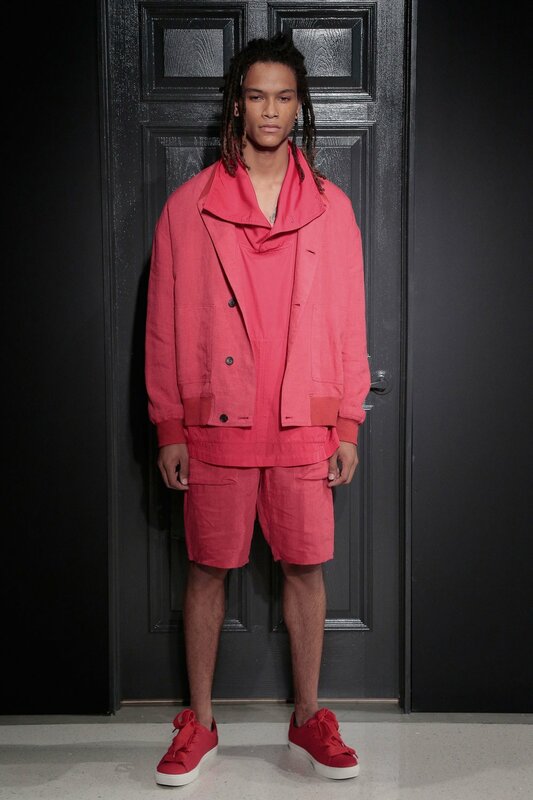 Actor Andrew Reynolds and former New York housewife Kelly Bensimon sat front row and the crowd was a tutorial in how to #NYFWM from social media influencers Justin Livingston, Nathan McCallum and Marcel Floruss. Drawing inspiration from American singer/songwriter, John Denver's folk classic, Rocky Mountain High, this season was a look at the symbiotic relationship between man and earth. 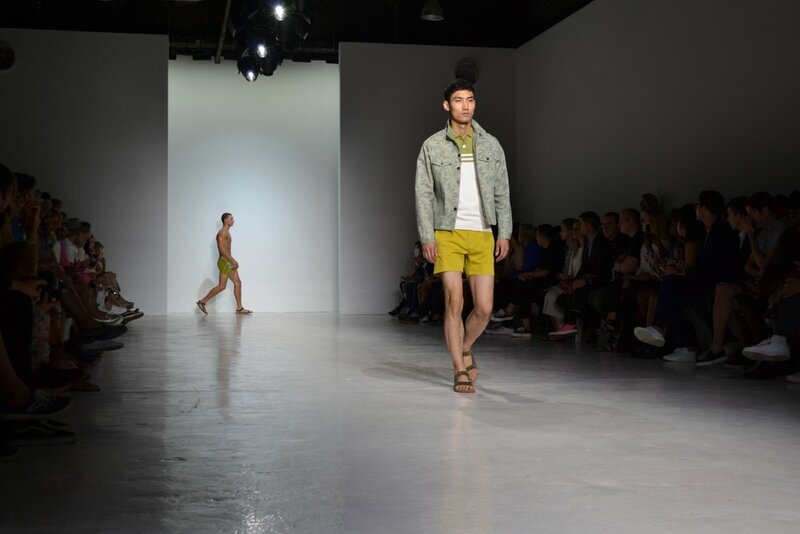 Relaxed silhouettes and cotton knits in earth tones walked the runway alongside floral prints and signature swimwear in a variety of style had peoples heads turning in pure delight. 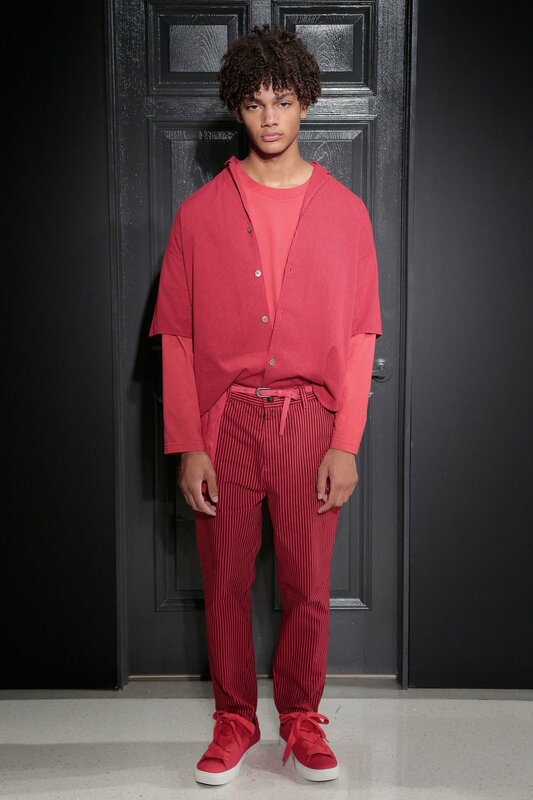 Celebrating their 20-year anniversary, the brand also incorporated some of their best archival pieces into the show. 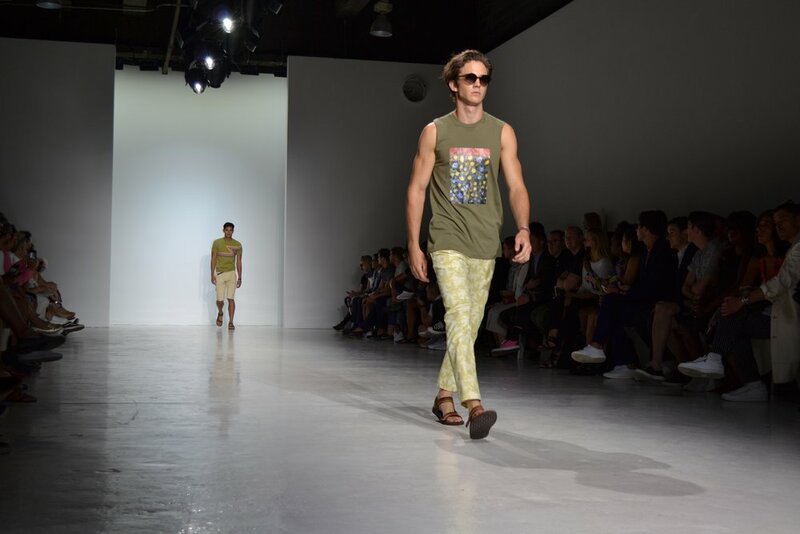 Parke & Ronen is always a fun show filled with energy and excitement and we say congratulations on 20 wonderful years! Then there was the after party. But what happens at the Gilded Lily stays at the Gilded Lily!